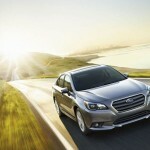 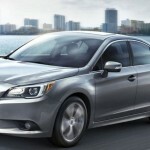 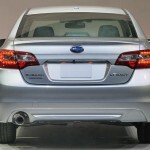 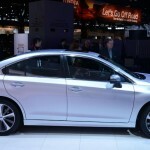 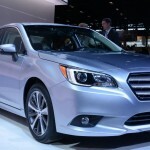 The Subaru automaker has already launched the prices for the 2015 Legacy model in the US, the vehicle coming available from $22,490. 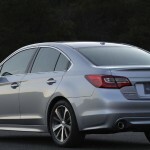 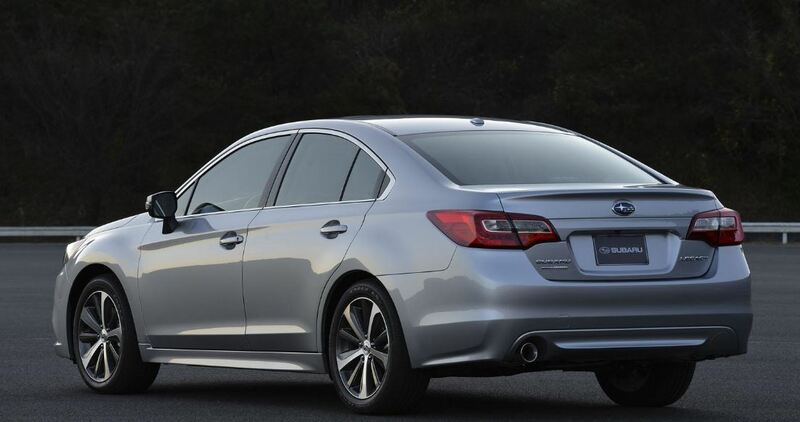 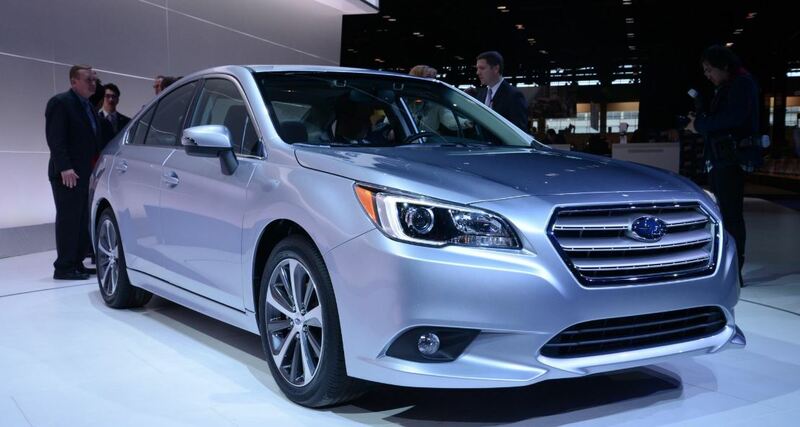 The 2015 Subaru Legacy 2.5i, which is actually the carmaker`s entry-level version, could be yours at $22,490 with the car coming with some interesting tweaks both inside as well as under the hood. 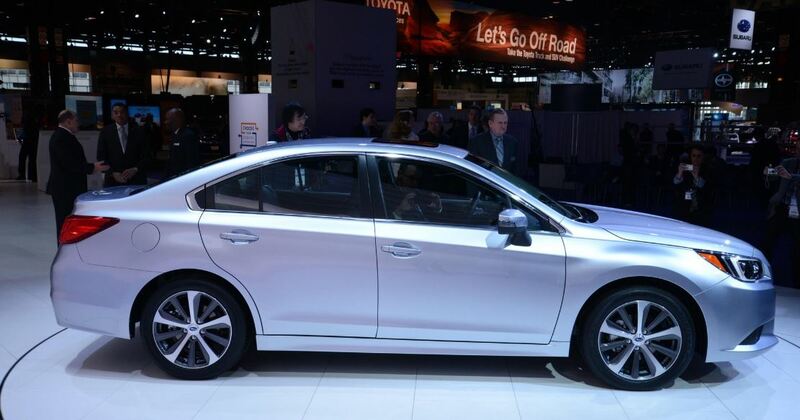 Thus, the cabin would receive a 6.2-inch touch screen display alongside an infotainment system, Bluetooth connectivity, Aux, USB or the car`s four-speaker audio system. 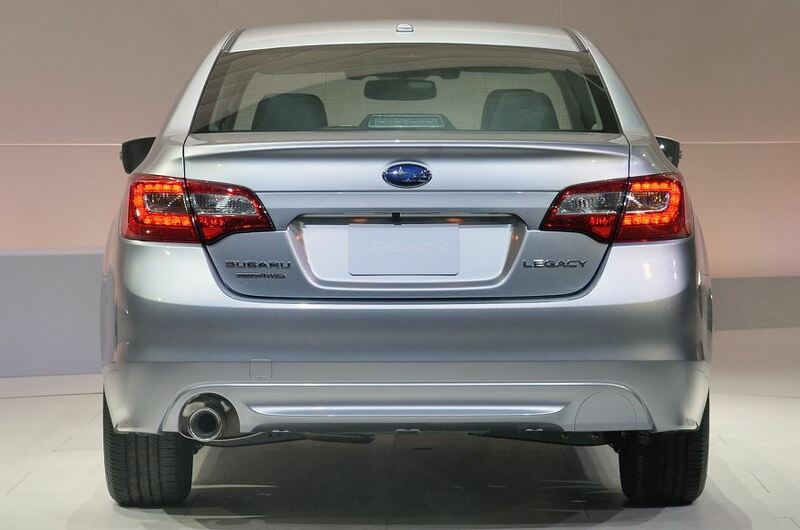 Under the hood, the 2015 Subaru Legacy 2.5i bears a 2.5-liter four-cylinder unit, developing a great 175 horsepower and 235 Nm of torque, with the engine sending all the power to an all-wheel drive system. On the other hand, the 2015 Subaru Legacy 2.5i Premium version comes with additional features like leather steering wheel inside, along with a dual zone climate control, a 7-icnh display upgraded infotainment and a 6-speaker audio system, all yours for just $24,290. 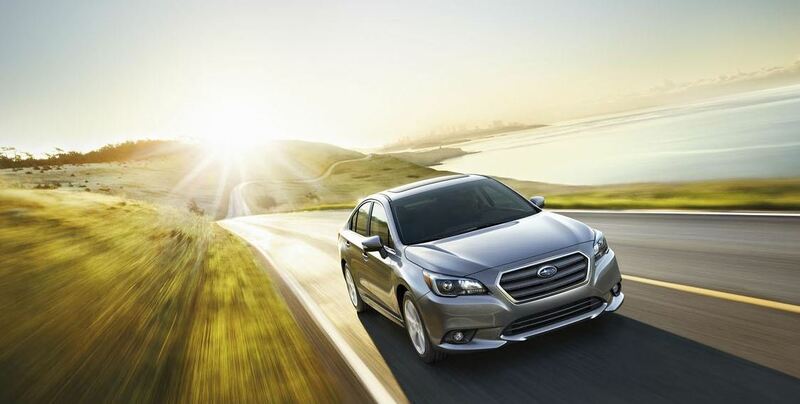 More than that, the 2015 Subaru Legacy 2.5i Limited version, comes with faux woodgrain trim and perforated leather, all at $27,290 while the top of the line Legacy 3.6R is yours at $30,390, for a total 356 horses output and 334 Nm of torque. 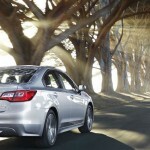 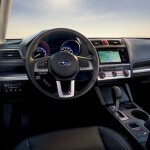 Subaru unveils the 2014 Forester, sets debut for L.A.